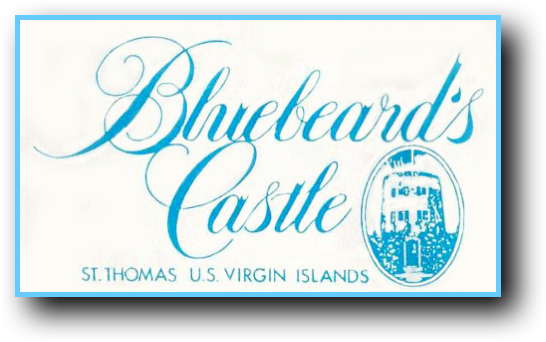 Discounted travel links for Bluebeard's Castle owners and visitors! These links are only available through this page. Use these to check airfare, rent a car, etc. and enjoy your next visit to the Castle! We added a CAR RENTAL page to simplify your searches. Click here to visit that page. 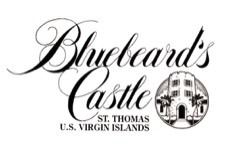 Travelocity and Hotels.com are known to give great deals for extra nights at the Castle.